An authorization letter, as the very name suggests, is an official document that allows someone else to take major decisions on your behalf. For instance, it could be legal decisions or even health related issues. Authorisation letters, being legally binding documents, have a specific format. 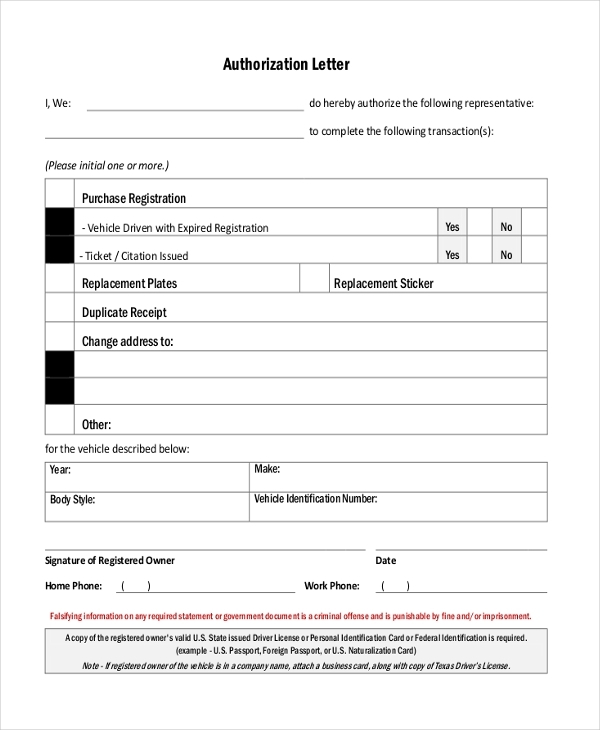 To get an idea of what this format looks like, you should take a look at these authorization Sample Letter templates found here. They are sure to come in handy. If you have never seen or used an authorization letter before, you could use a sample to guide the way. In that case, you need to take a look at this letter sample here. 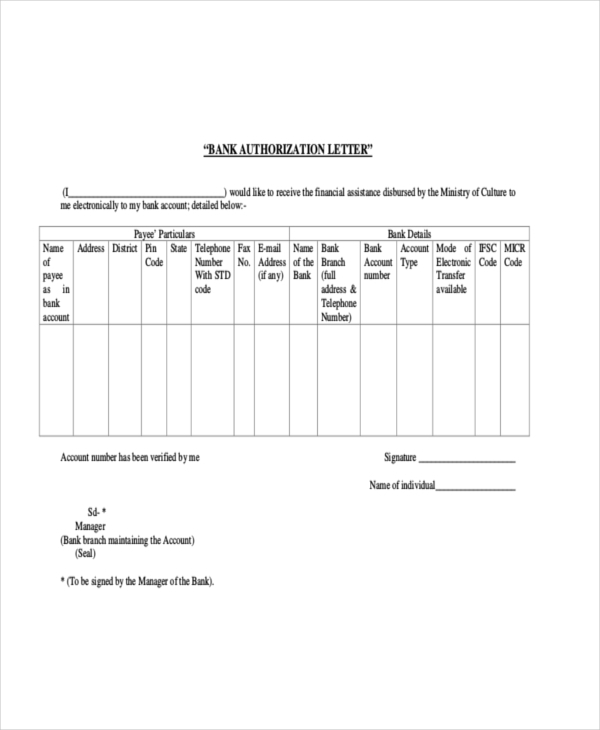 Authorization letters are often used in banks for a variety of reasons. 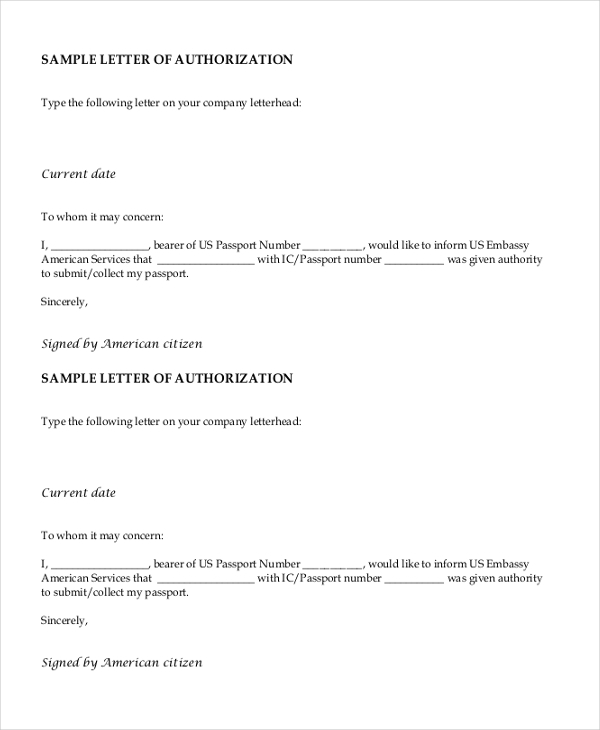 If you are planning on submitting an authorization letter to your bank, then you could use this template to do so. You may also see Sample Reference Letters. When it comes to authorization letters, it is the format that is most important. If you have no idea of what the authorization letter format is like, you could take the help of this template here. 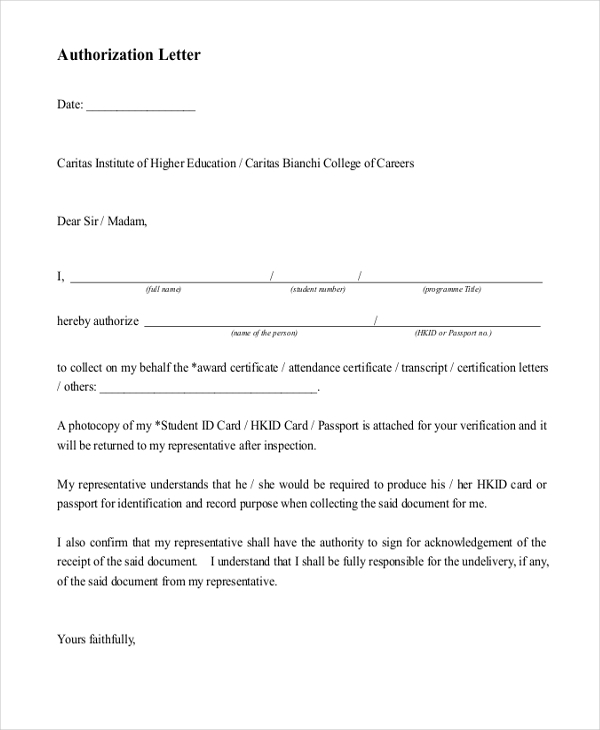 If you are looking for examples of authorization letters on which you can model your own letter, then this is the perfect sample for you. It is extremely easy to use as well. You can also see Business Letters. Authorization letters are often used for different kinds of claims as well. These letters have to be very specific and to the point. Thankfully, that is exactly what you get with this template here. Authorization letters are also used for travel purposes. 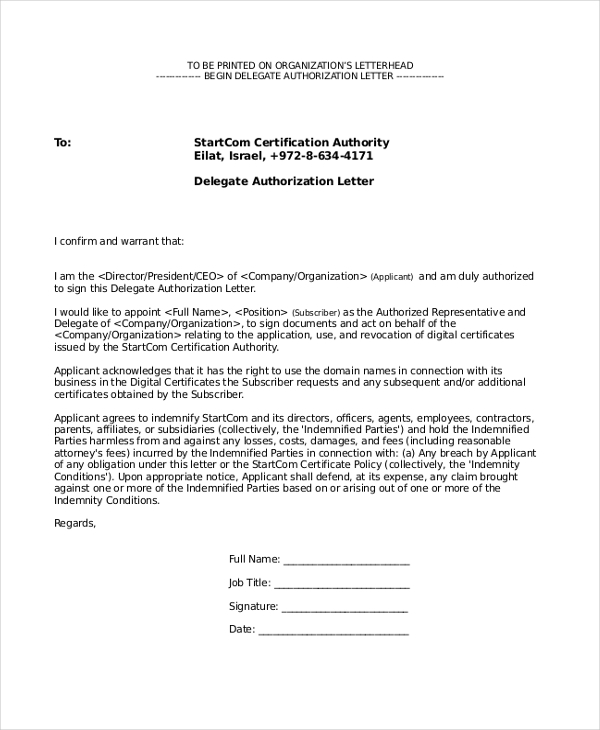 Such letters are slightly different in terms of content that ordinary authorization letters, as demonstrated in the template here. You may also see Formal Letter Formats. This is one of the most supreme and helpful samples of letters of authorization. It comes in a pdf format and could be used with ease. You could study the contents and format as presented here. This authorization letter template may be used in hospitals or other health-related organizations. It allows another individual to take medical decisions on your behalf. Plus, the template is easy to use. 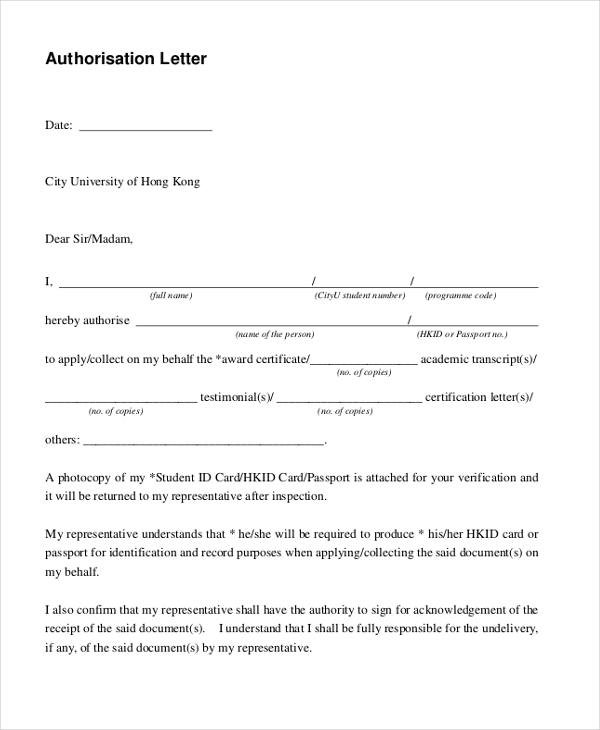 This authorization letter template may be used by delegates to carry out important functions. The template comes in an easy to use PDF format. Plus, it is all set for printing as well. Why Should You Use Authorization Letter Templates? An authorization letter is used mainly when you are unable or unfit to take important decisions for yourself. For instance, if you are unwell and unfit to decide on a course of treatment for yourself, you need to authorize someone to do it on your behalf. 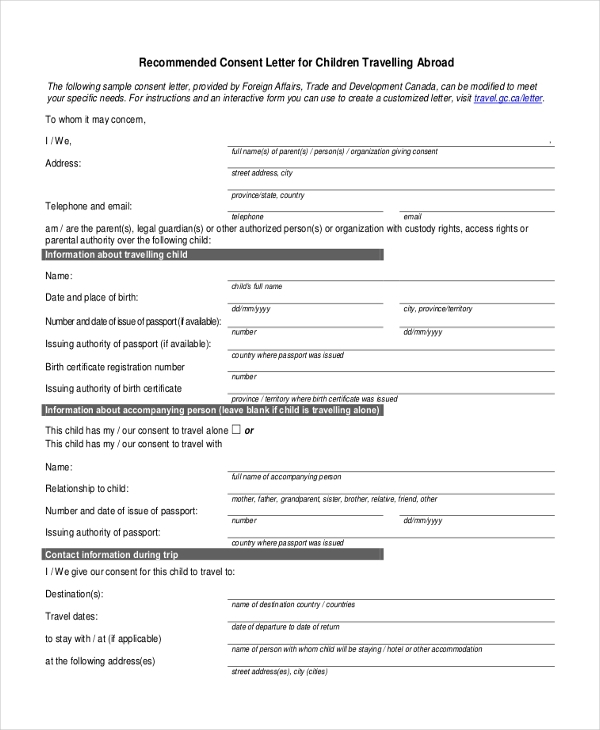 This authorization letter basically gives another individual to act on your behalf, to carry out important activities in your place. Thus, you need to pay close attention to not just the appearance of the letter but also its contents. You can do with the help of these authorization letter templates that are found here. You may also see Job Application Cover Letters. 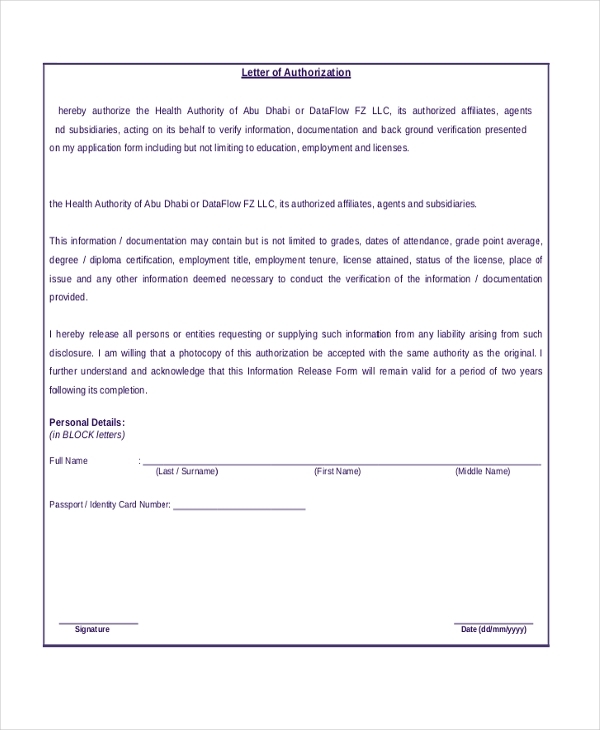 The authorization letter templates that you see here come in easy to use formats. That means you should be able to handle them with ease. There are just quite a few steps involved in using these templates. Download, edit, save and print. The authorization letter templates here serve various purposes. Thus irrespective of why you need an authorization letter, you can count on the templates here t help you out. The templates would serve as excellent samples in case you haven’t used such a letter before. While using formal letters, it is always better to seek professional help especially if you haven’t used it before. 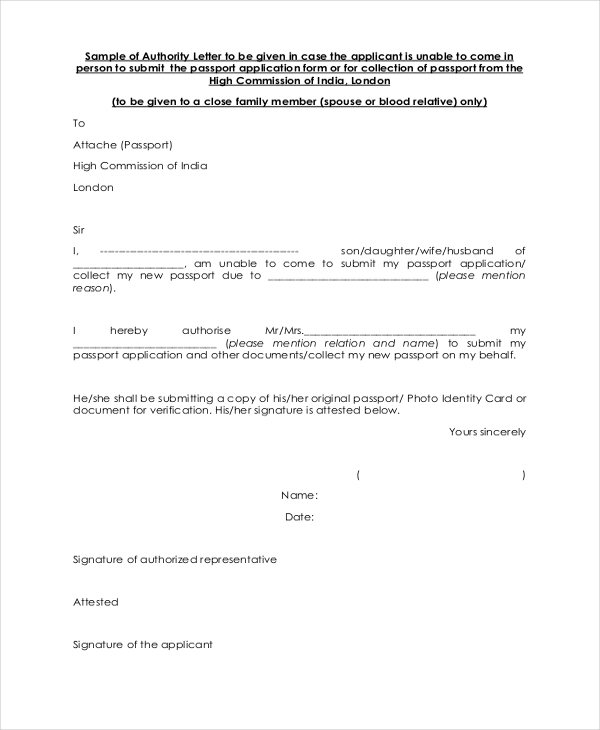 If this is the first time you are using an authorisation letter, then it is important that you study the format in details before you proceed. One way of doing that is using these formal letter templates here. You can also see Letter of Intent Samples.